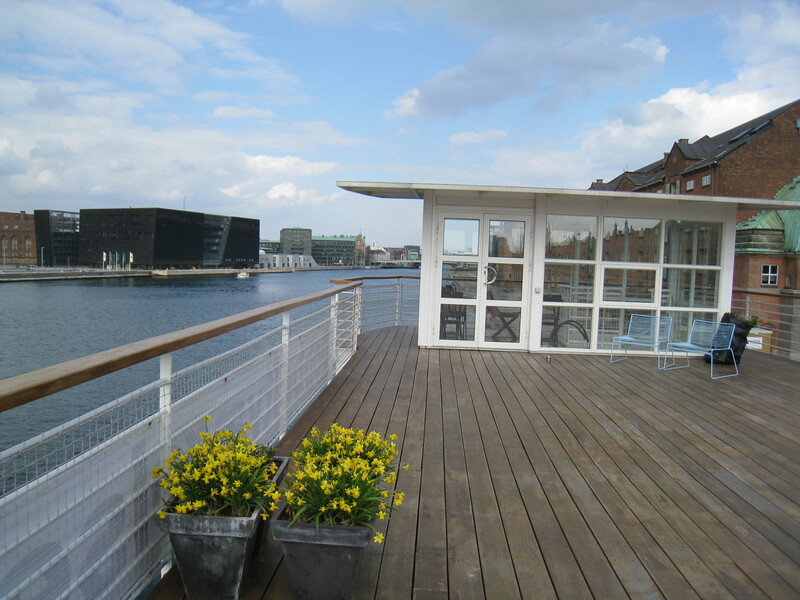 A recent trip to Copenhagen introduced me to a new hotel experience. 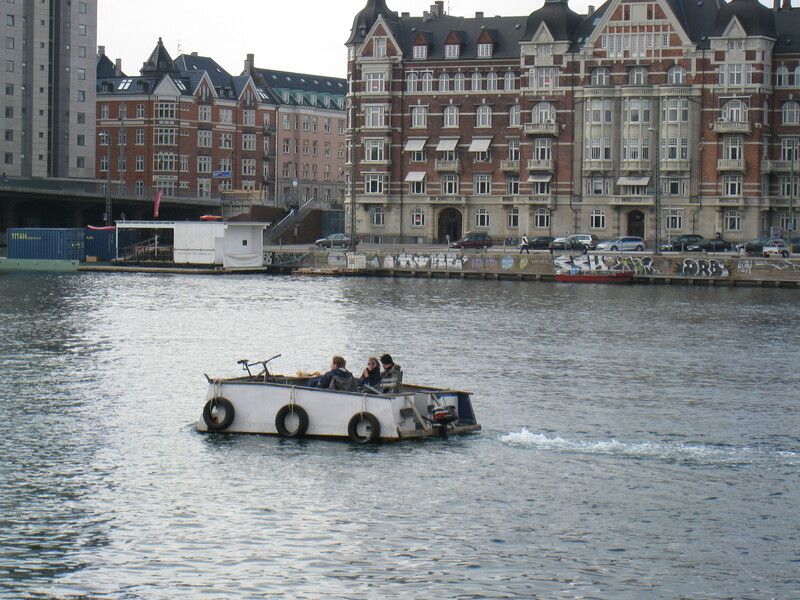 Floating on the water. 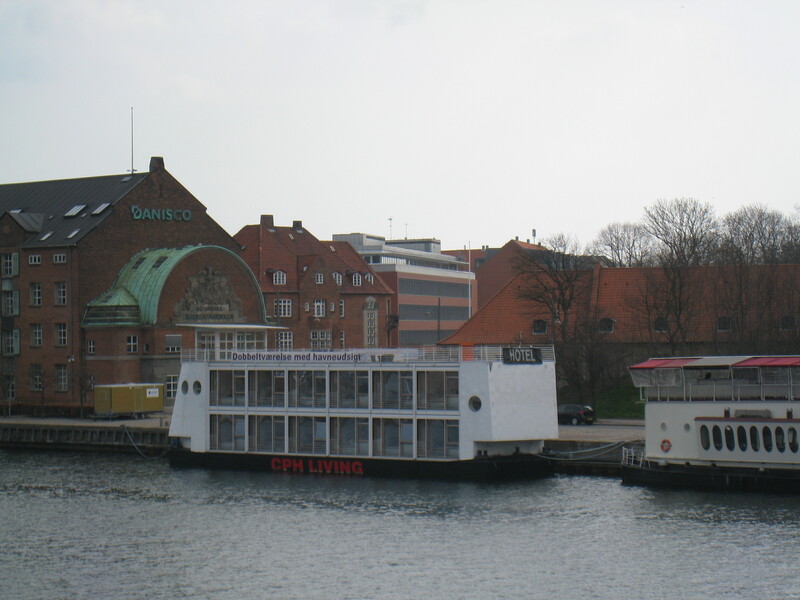 Within walking distance of many wonderful, charming waterside neighborhoods and major cultural attractions and with a view of the sparkling Black Diamond addition to the Royal Library, the Hotel CPH Living was pure delight. 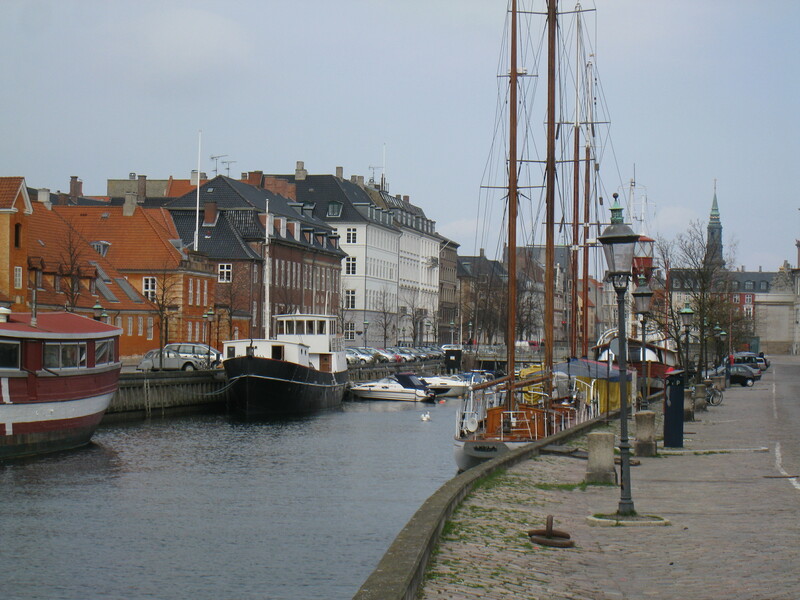 Water is ever-present in Denmark and Copenhagen and being able to float on water and to be so close to it while staying in a large city was magical. Small rooms with minimalist design may not be for everyone, but for us they were the perfect solution to staying in a city, and not feeling too hemmed in by the congestion. When one whole wall of a room is made of glass with vistas of water, bridges and city tower spires, the space feels just right. 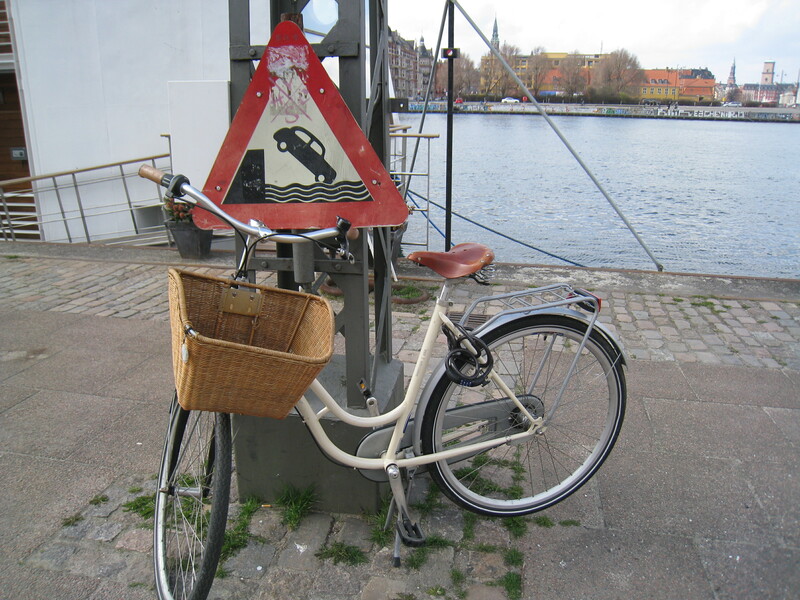 And when the bulk of the traffic passing by is by boat and bike, you know you are in Copenhagen.